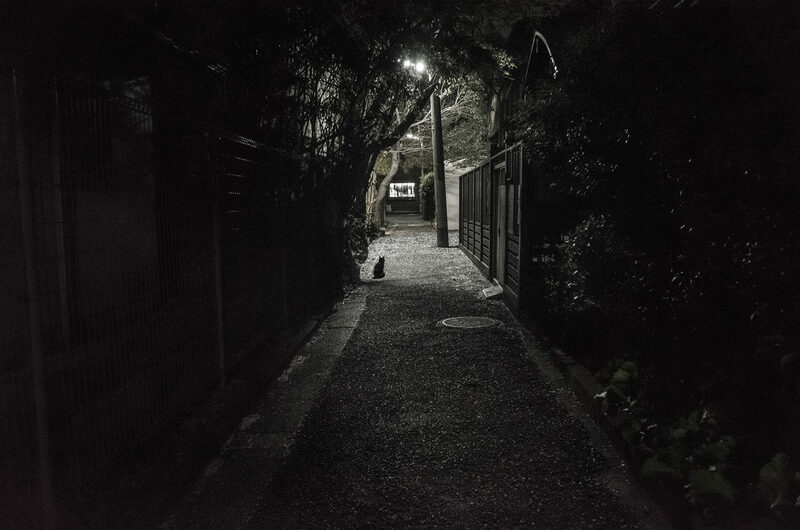 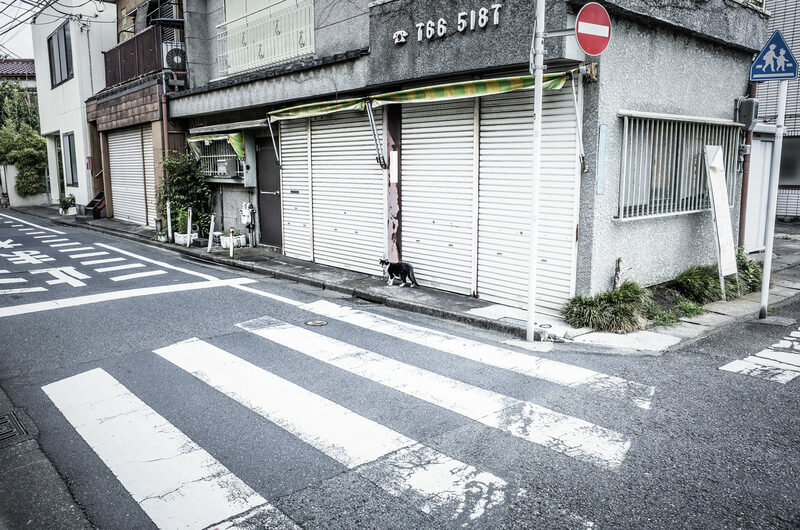 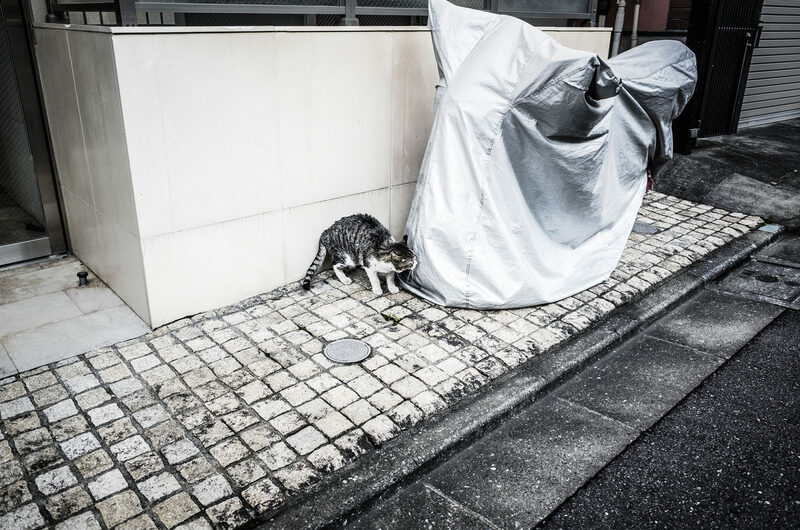 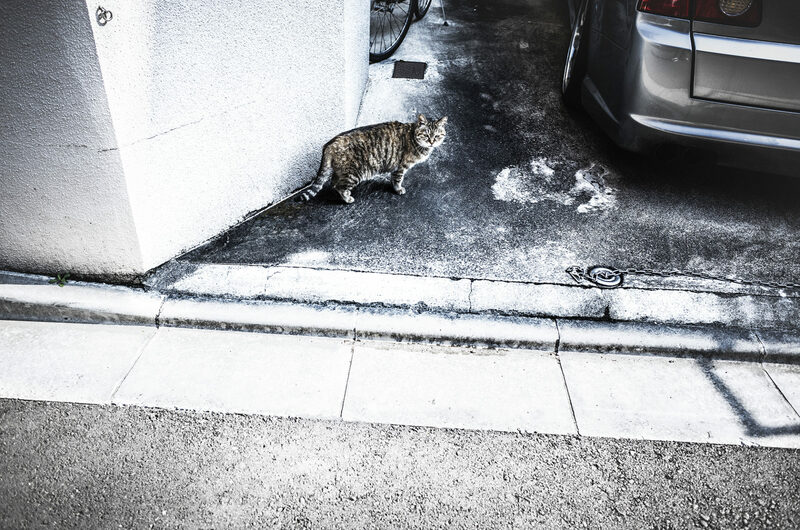 There are a large number of street cats in every town in Japan. 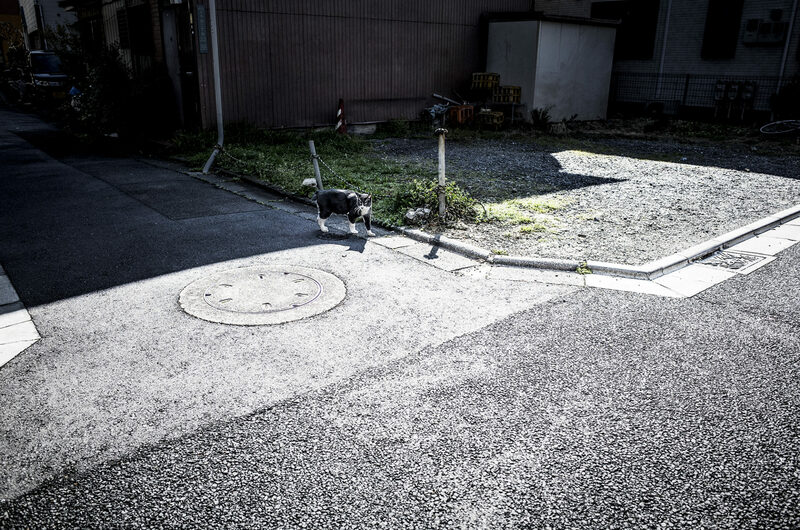 They are always haunted by the shadow of death such as cold, sickness, traffic accidents, fights and hunger. 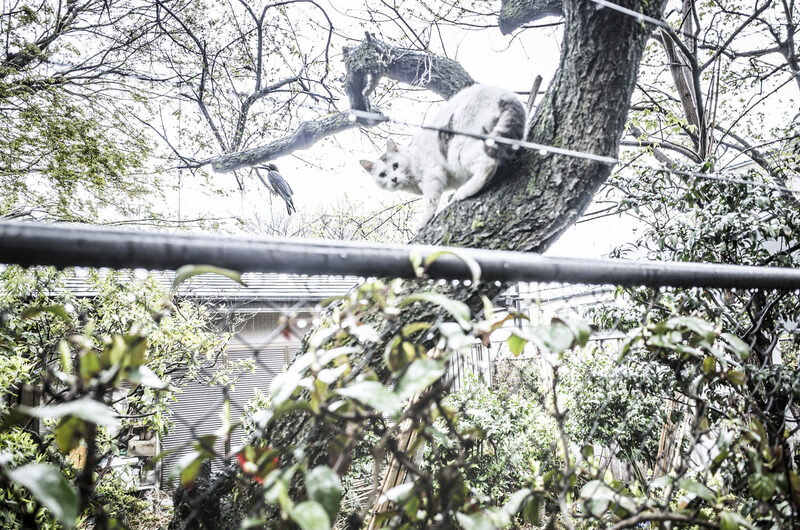 They have to walk the edge between life and death everyday. 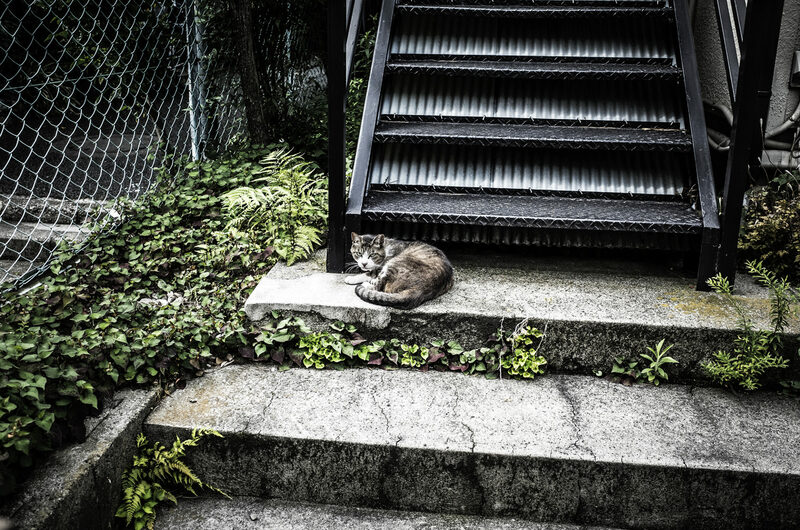 Their life is transient, so their appearance is very beautiful.